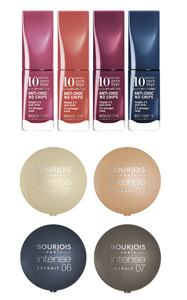 BOURJOIS is launching 10 Days Nail Enamel, new nail colours that have long-lasting hold. The exclusive fortifying pro-silicium formula gives nails colour for up to seven days, then the angled touch-up brush can be used to smooth over any chips for an extra three day hold. There are 12 shades available nationwide from 15 June priced at £5.99 each. 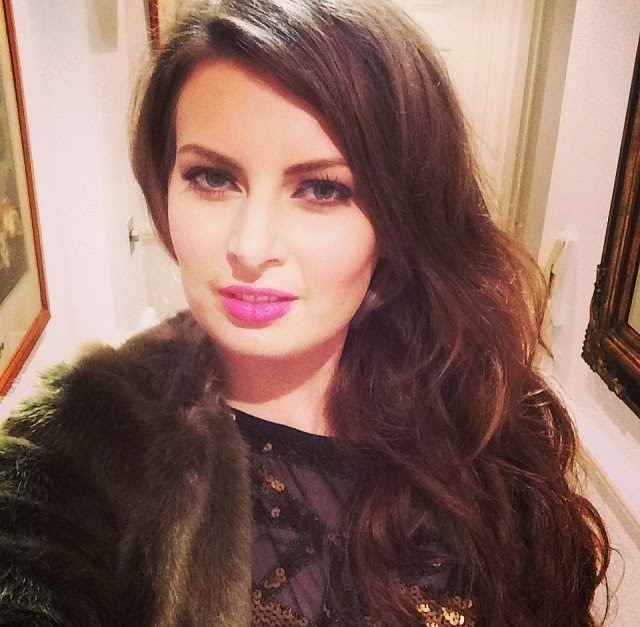 Bourjois Eyeshadow was initially developed in 1863 and now the new Intense Eyeshadow is set to launch. Designed using 87% mineral pigments, it is hypoallergenic, paraben and fragrance-free and claims to last up to 16 hours. There are 10 Intense Eyeshadows available and will also launch on 15 June, priced at £6.99.